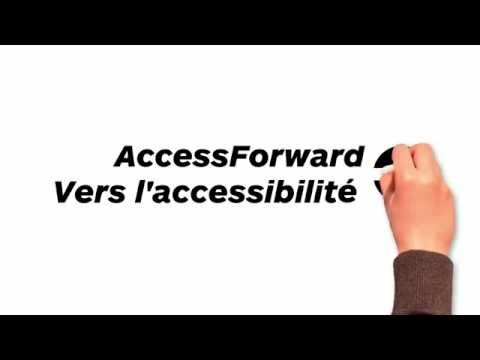 Identification of barriers faced by persons with varying disabilities, technical advice on their removal and strategies to prevent new barriers from being created. This includes identifying physical, communication and attitudinal barriers in all policy areas (eg. transportation, housing, recreation, and communication policies). Consultation related to site and building modifications and renovations. Development of communications and marketing strategies to address the needs of persons with disabilities. Coordination & development of public consultation initiatives - focus groups, town hall meetings, workshops, personal interviews and other initiatives. Internal & external surveys - determine staff awareness of issues, community prioritization of issues, and other types of needs assessments relevant to AODA compliance. Provision of research on best practices - literature reviews. Development of accessibility indicators and/or performance criteria. Issue prioritization and identification of next steps. Independent monitoring and review of accessibility plans, policies, practices and strategies.